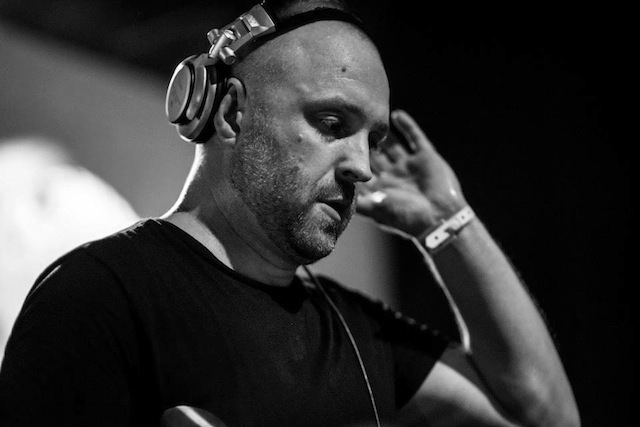 Grown up in London and in the music business for more than 15 years now, James Ruskin is considered as one of the main artists for British electronic dance music. 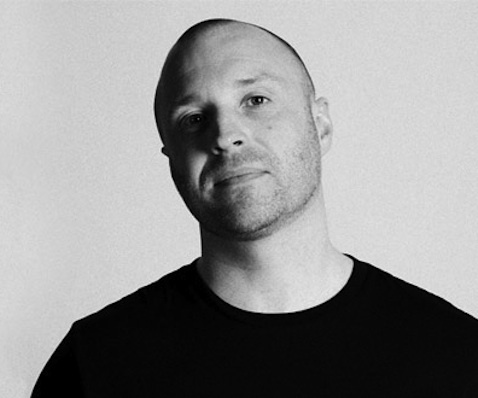 With his releases on Blueprint, Coda and Tresor he set new standards in production techniques he got an excellent worldwide reputation. 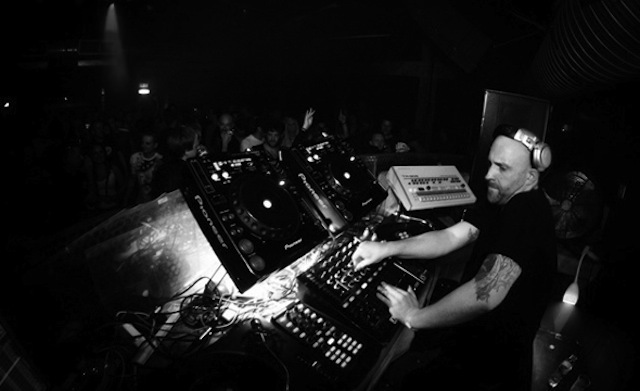 James´ DJ skills have secured him a number of international tours throughout the world, he played at the world´s best venues, such as La Real (Spain); Tresor & Berghain (Berlin), U60311 (Frankfurt), to name a few. 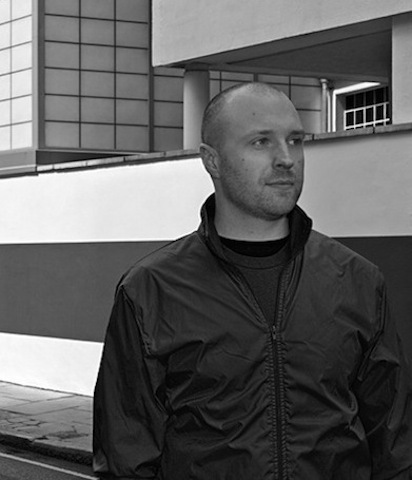 His last album „The Dash“ was released on tresor in 2008. He´s also, together with Regis a member of the incredible O/V/R project.